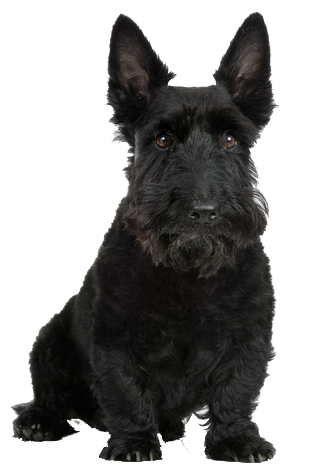 Scottish terriers have an independent and stubborn character whilst being highly intelligent. You can be sure to have a vermin free home with a Scottie as their hunting instict cannot be tamed! Here at Chelsea Dogs, we have a great range of beds for scotties as well as scottie dog collars, leads, harnesses and many other accessories.